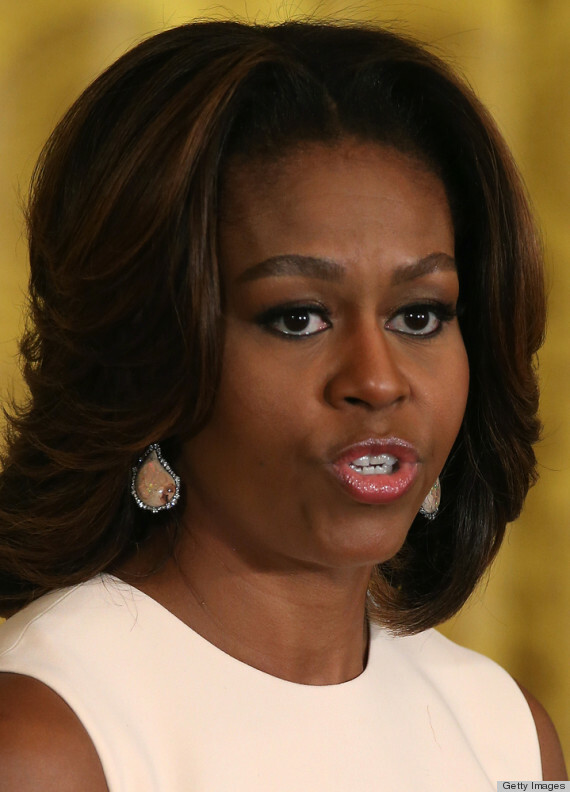 Nothing sparks an argument here at HuffPost Style quite like these three words -- Michelle Obama's eyebrows. The first lady's brows have been analyzed (and scrutinized) long before she even stepped foot inside the White House. And we would be remiss not to admit that we've also followed the highs and lows of her brows closely over the years. 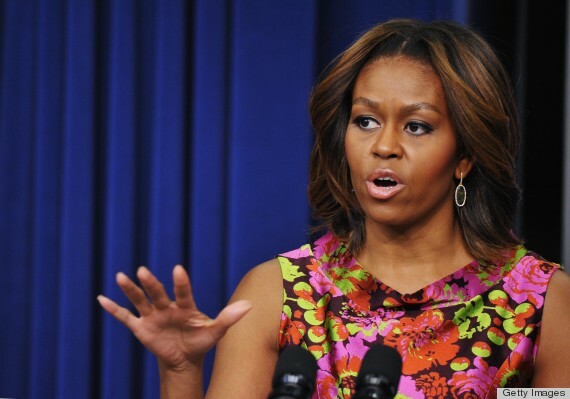 So, you have to understand why we are making a BIG deal out of Michelle's new boyish brows. A far departure from the over-arched brows she was known for, Michelle's face is now framed by fuller and thicker eyebrows. The boyish shape reminds us of the look models wore during New York Fashion Week. 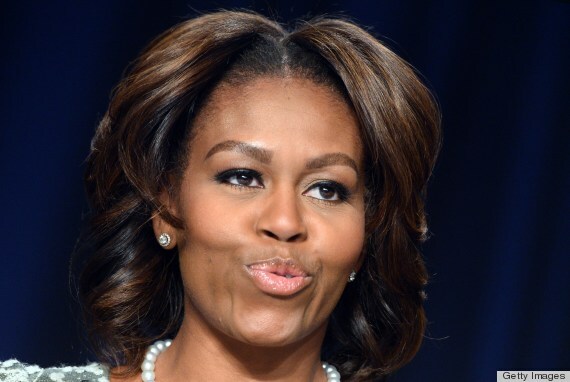 And it works well with the first lady's everyday minimal makeup. 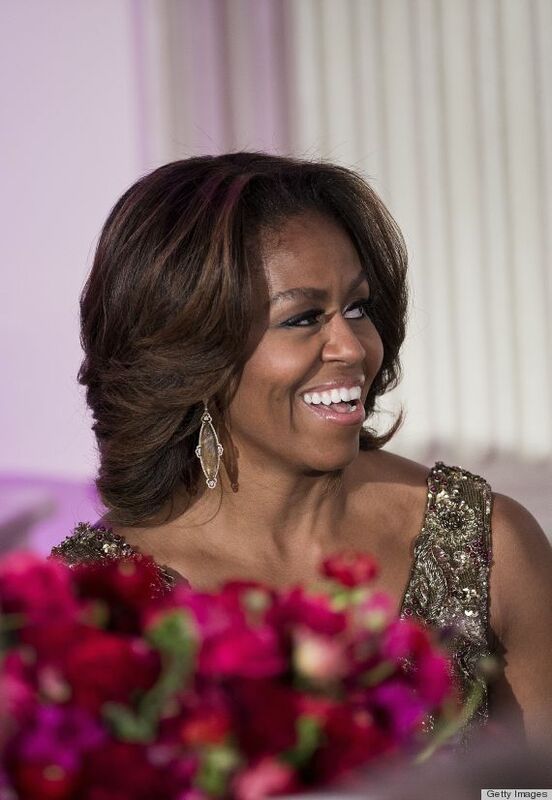 We're loving boyish brows on Michelle Obama, but what do you think? Check out her transformation in the photos below.